Call us today to find out more about our tubular fencing service. 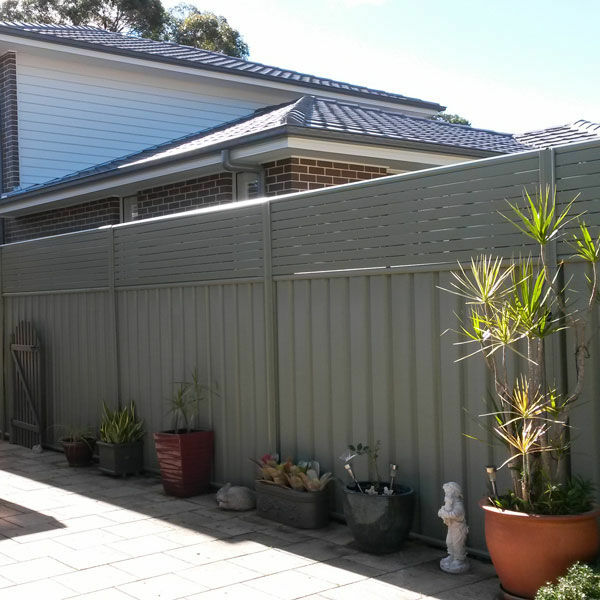 Colorbond steel fences are Australian made and very hardy, low-maintenance fencing. 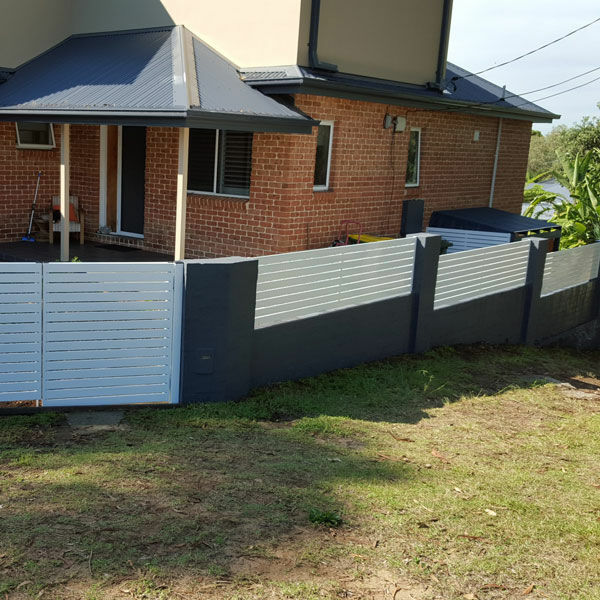 Colorbond fences are made from quality galvanized steel and finished with a long lasting and durable finish in a variety of colours. 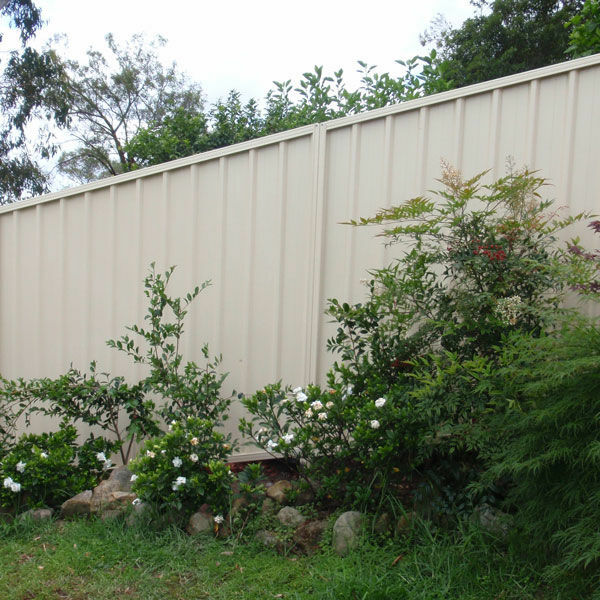 Call us today to find out more about Colorbond Fencing. 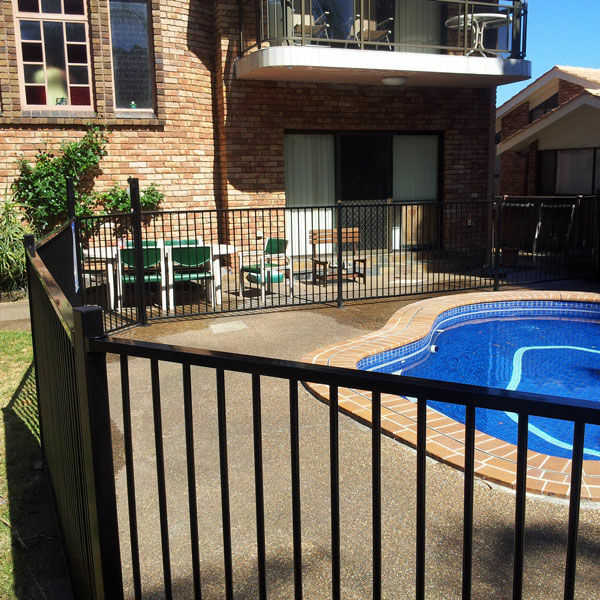 Privacy screens come in either aluminium Slats or elliptical fixed & adjustable Louvers, steel and timber 3D lattice, flat punched metal lattice or simply a new enclosed Colorbond panel above for maximum privacy. 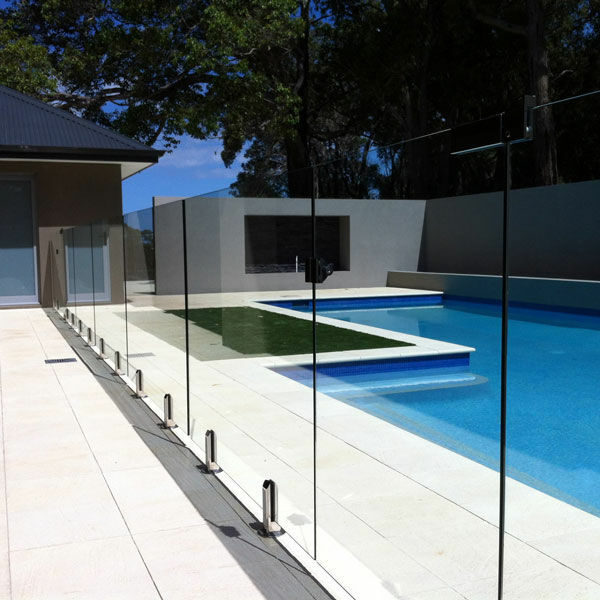 Call us today to find out more about our privacy screens. We offer sliding and swinging gates for driveways and pedestrian access. All our gates can be manually opening or automated in a range of styles including Slats, Louvers, Colorbond or Aluminum Tubular. 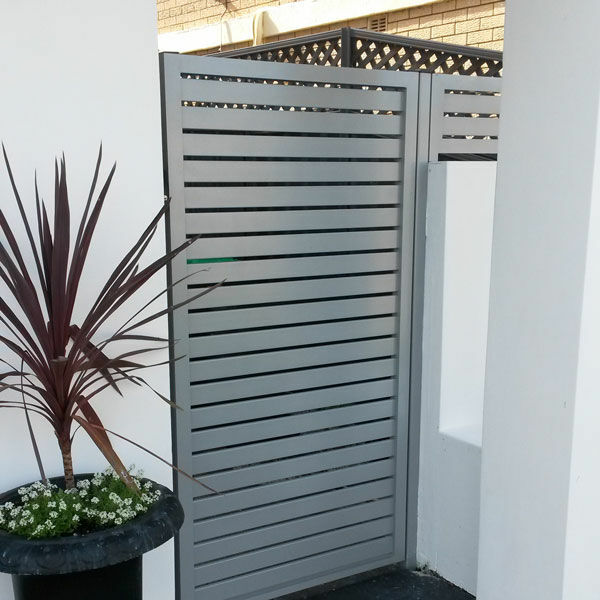 Aluminium Slats & Louvers are the ultimate in style and low maintenance and will enhance your entertainment area by improving privacy while allowing the advantage of breeze and visibility. They may be used purely as features or highlights in modern architecture.